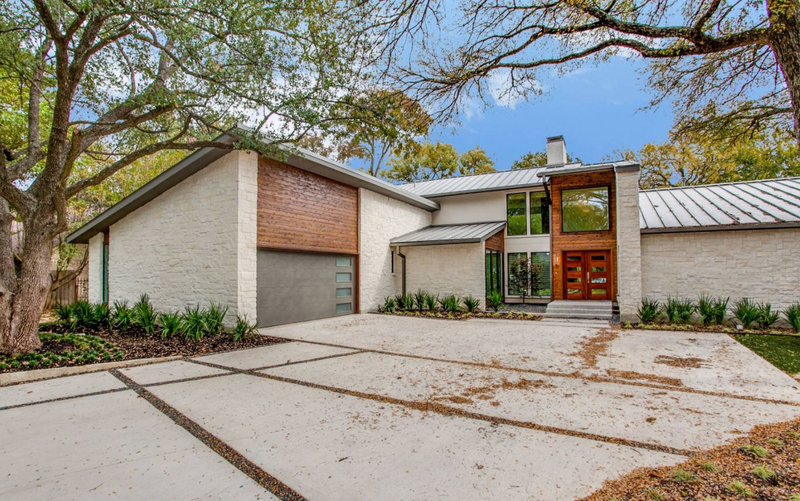 Eckxstudio crafted this modern/contemporary architectural design for a 2-story 1970’s era-home on a heavily wooded creek lot that long lived in the shadows of the plentiful trees, largely invisible from the street. 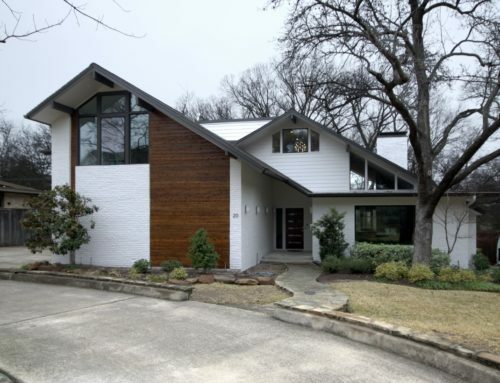 During the renovation the majority of the home’s exterior was transformed and a new system of shed and gable roofing replaced the outdated and dark hip roofing. 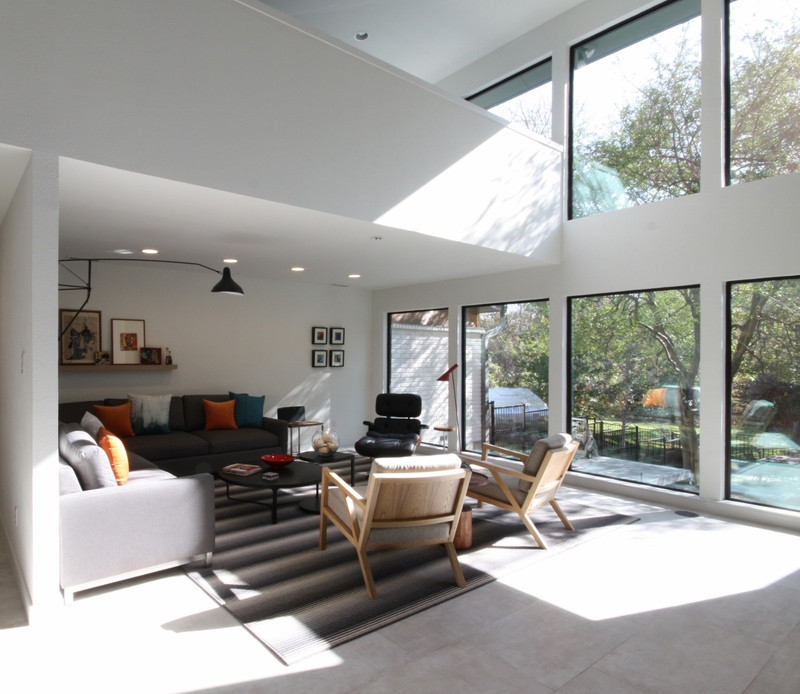 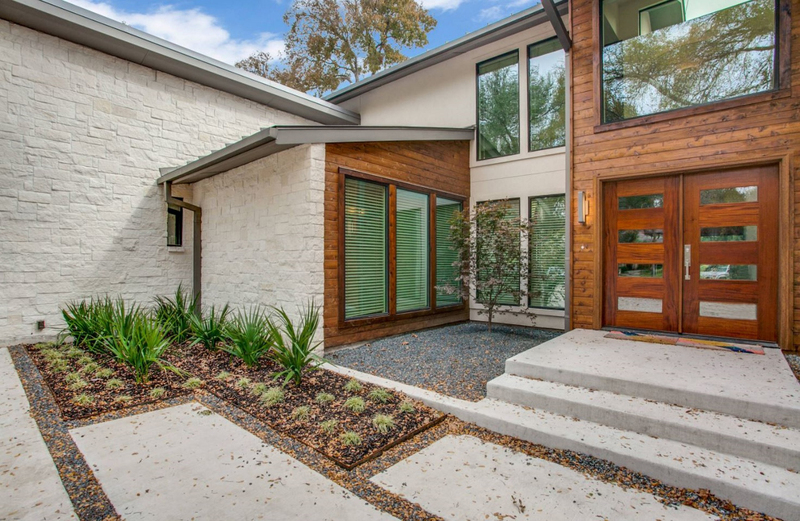 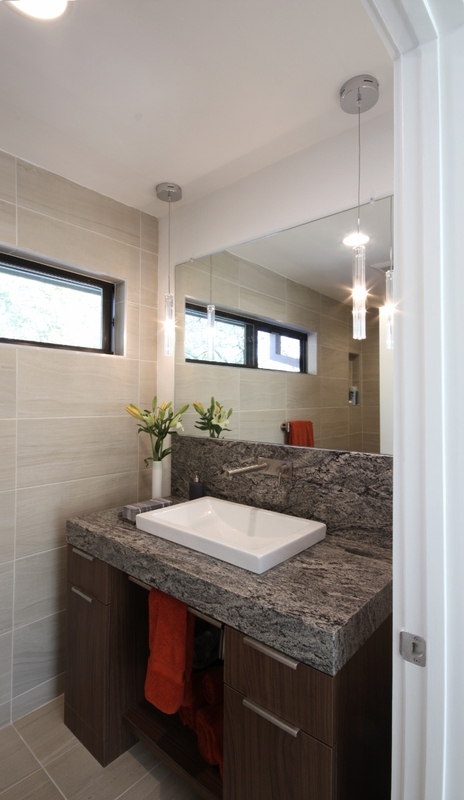 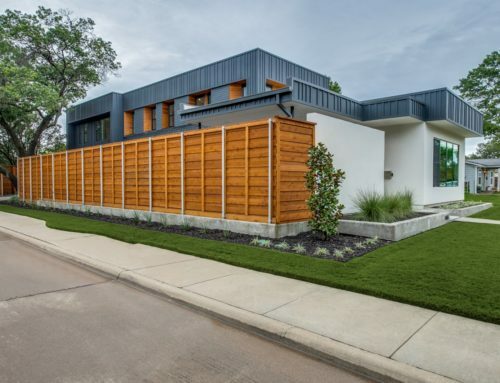 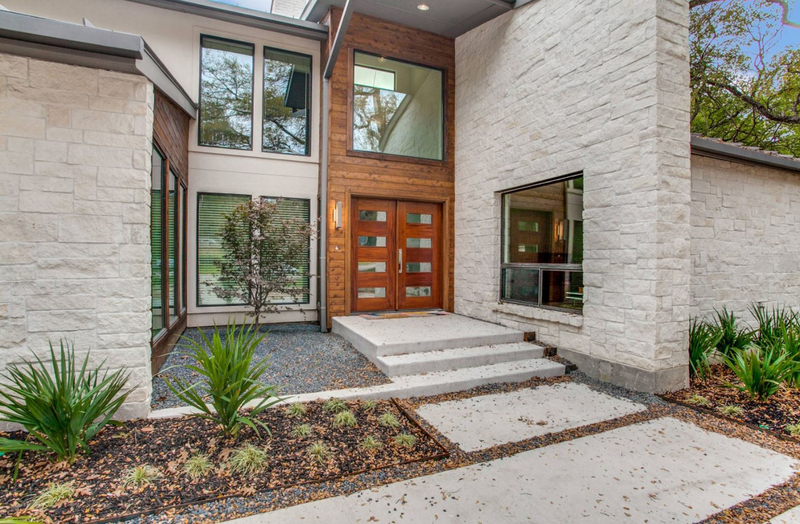 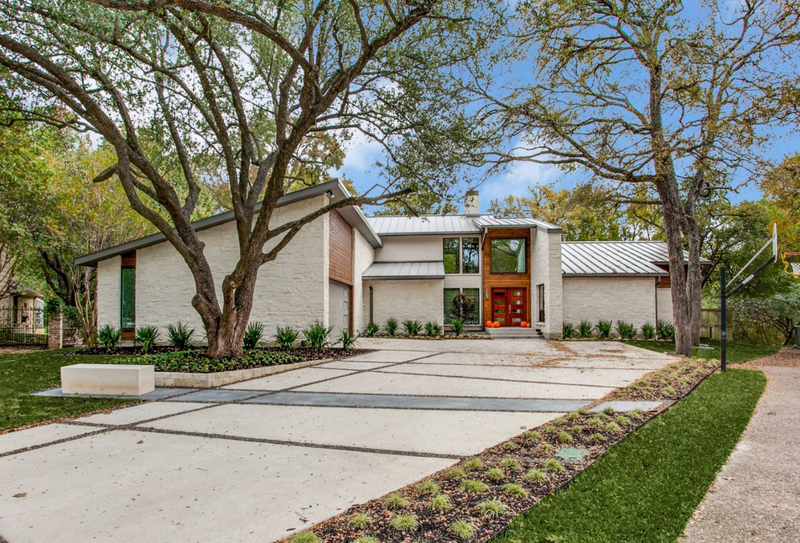 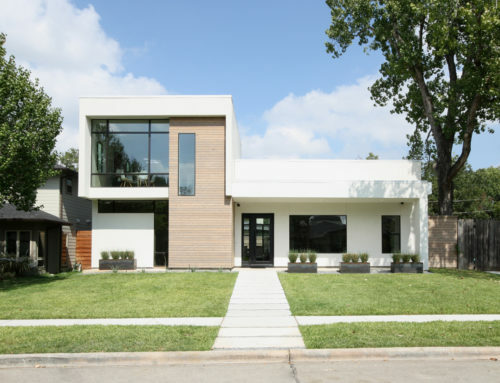 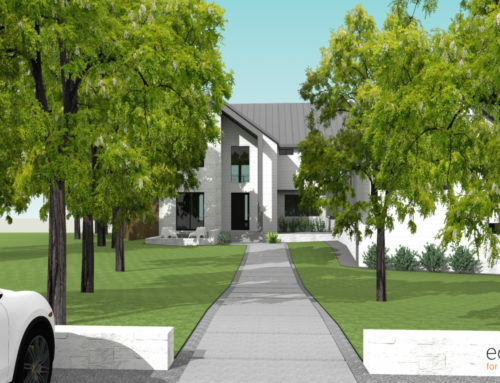 Austin blanco limestone accent walls were developed to further brighten the appearance of the home from the street, and this Texas regional material has direct and logical ties to the stained cedar siding that now clads parts of the exterior walls. 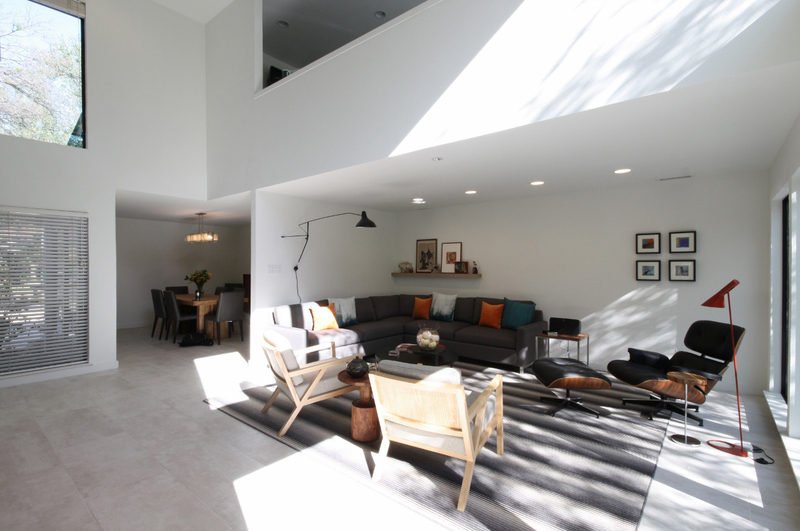 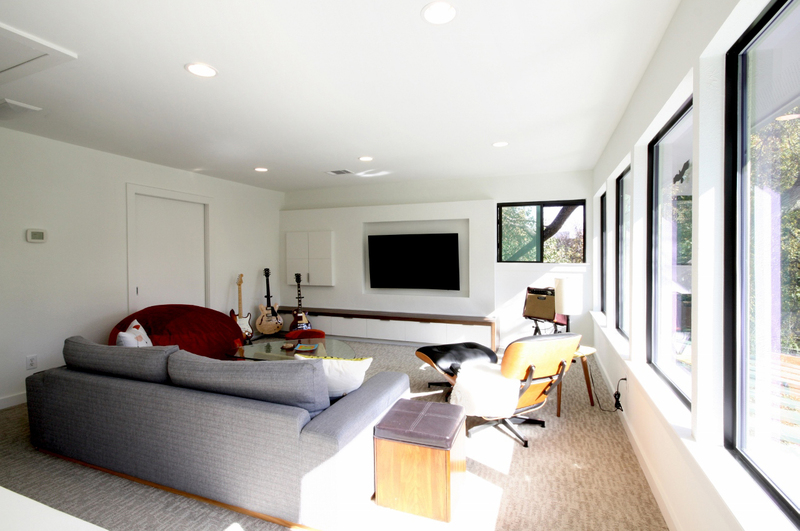 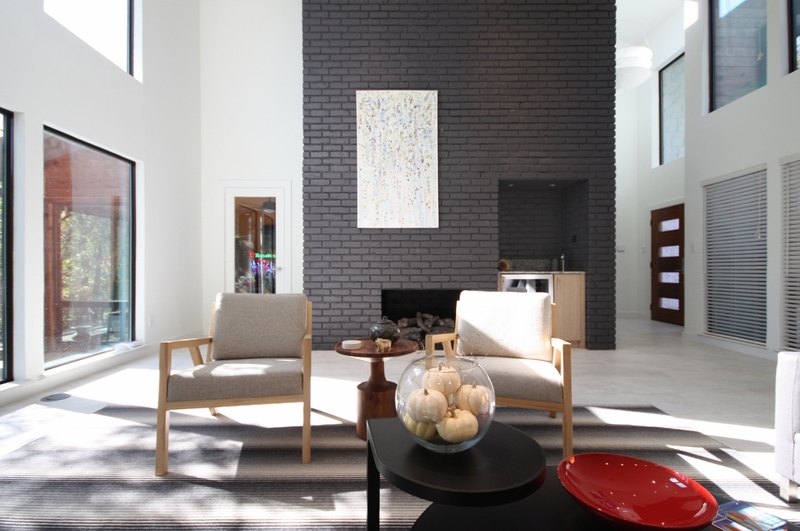 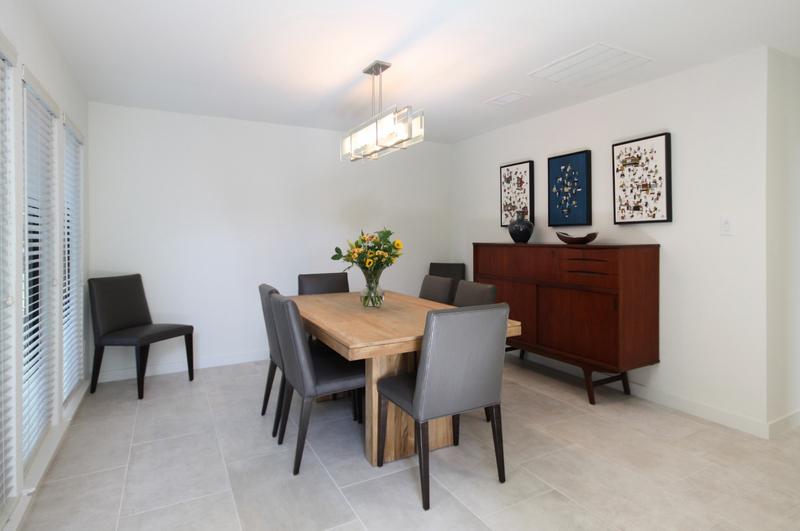 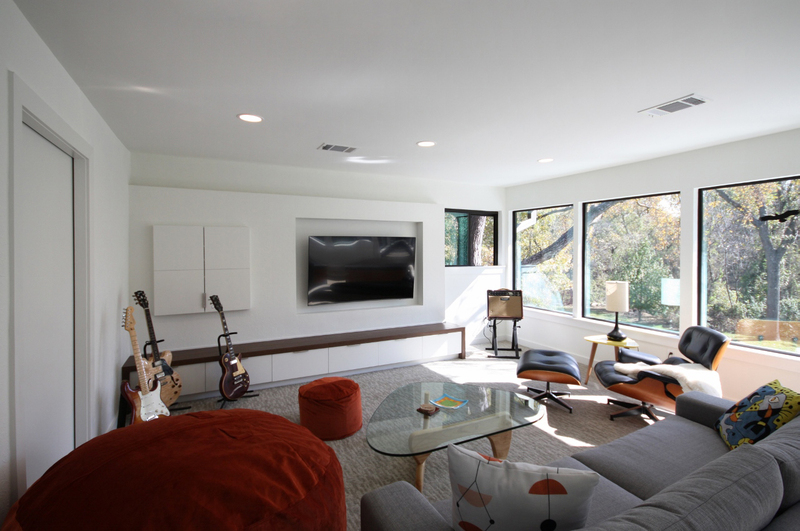 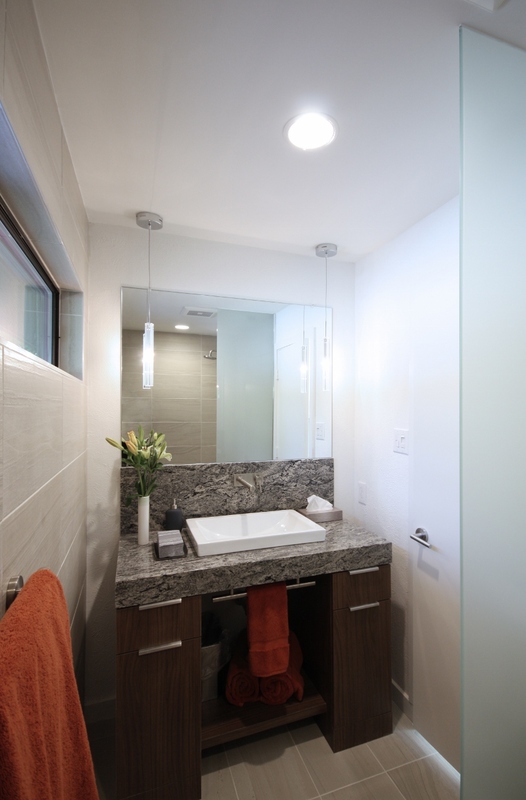 Similarly, the interior spaces we renovated were transformed into bright and timeless living areas complete with many new mid-century influenced furnishings.